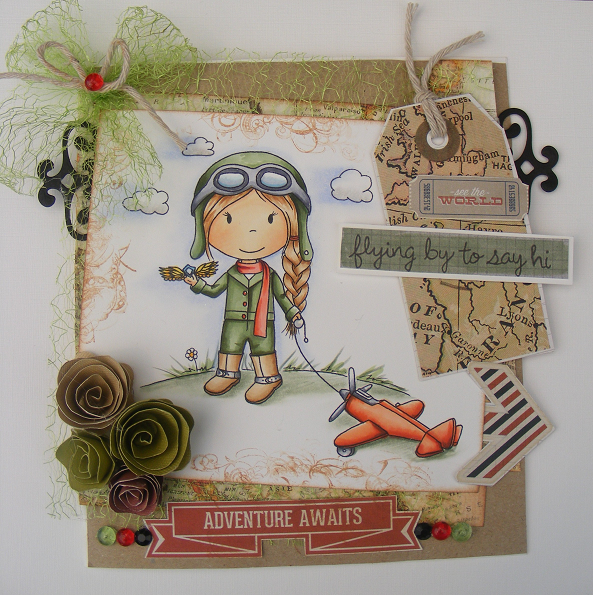 Flying By To Say Hi …. You are here: Home / News & Announcements / Flying By To Say Hi …. Today I want to share a wonderful card done by a very talented lady…. Oh my gosh this is a CUTE card! TFS.